New matches and programs began to take shape last night during the G1 Climax finals. The biggest story coming out of last night's show was the breakup of Kazuchika Okada and Gedo. After his match last night in a backstage interview, Okada said he wouldn’t be relying on his manager going forward. Despite the breakup, he and Gedo shook hands after the announcement. It seems that while Okada isn’t leaving CHAOS, Gedo will no longer accompany him to the ring going forward. Gedo had been his manager going back to 2012 when Okada first returned from excursion. 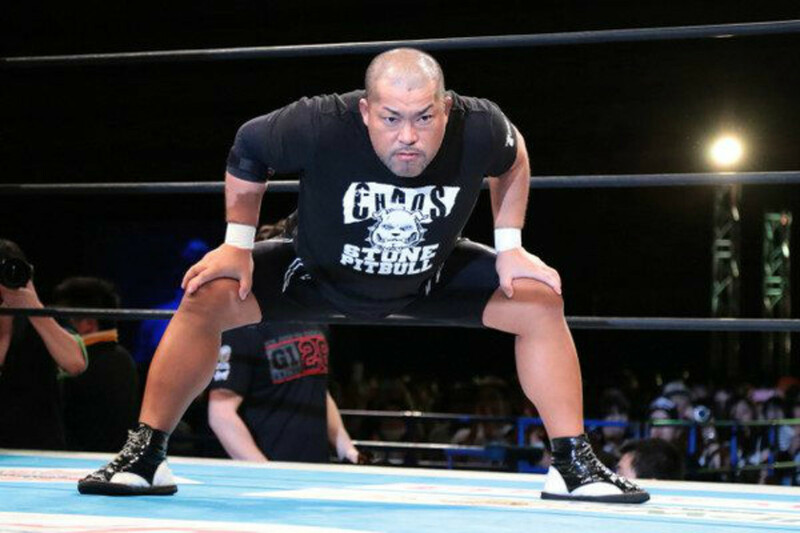 The next IWGP title defense has also been set, as Tomohiro Ishii officially challenged Kenny Omega following a tag team match featuring both of them. Ishii beat Omega during the tournament, cementing his case. After their match last night, Omega accepted Ishii’s challenge in a backstage interview. Cody also made his intentions clear last night as he pinned Juice Robinson square in the middle of the ring during another tag team match. After the match was over, Cody made it official that he wanted a shot at his IWGP United States title. Zack Sabre Jr. also indicated he wanted a title match too, as he submitted Robinson during the G1 tournament. And while there wasn’t an indication of a future title match, the Guerillas of Destiny do have a case for a IWGP tag team title match as they defeated The Young Bucks and Marty Scurll to win the NEVER six man tag team titles. The Young Bucks mentioned after the match that things weren’t over between them and the Bullet Club OG. New Japan is taking the rest of the month off, with shows resuming in September. Road to Destruction events run from September 7-9, with three Destruction events set for September 15, 17 and 23.